How Far is Kamrup Durva Greens? Kamrup Housing brings their group housing project Kamrup Durva Greens located in Greater Noida that blends aesthetics and exquisite lifestyle with cut edge innovative constructional and design features. The projects comes with beautifully designed 3 BHK and 4 BHK cozy apartments equipped with all the modern amenities. It is an exquisite group housing project which comes with an impressive price list in real estate. Quite simply, there?s nothing left to desire! Kamrup Housing Projects Pvt. Ltd. (KHP) is a housing company, promoted by individuals with more than 60 years of collective experience in the real estate market. The Company was incorporated in New Delhi in January 2004, under the Companies Act of India, 1956. KHP is dedicated to building high-quality integrated residential properties with efficient supporting services and infrastructure. 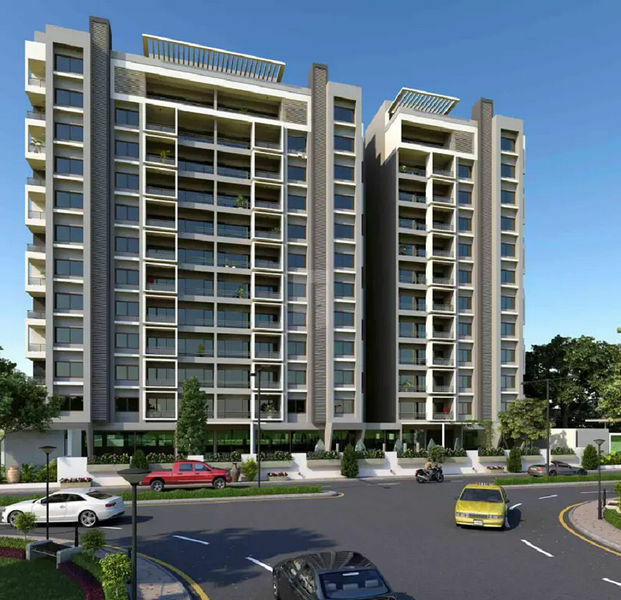 The Company has already launched its luxury projects of boutique apartments in Greater Noida & Guwahati. A process-driven organization, KHP has focused on building strong internal capabilities and systems. In its formative years, it has successfully built a well-knit and highly motivated technical and management team. Its core team consists of specialists in architecture, engineering, finance, marketing, and management. The team is driven by a collective vision to take KHP through its growth plans.